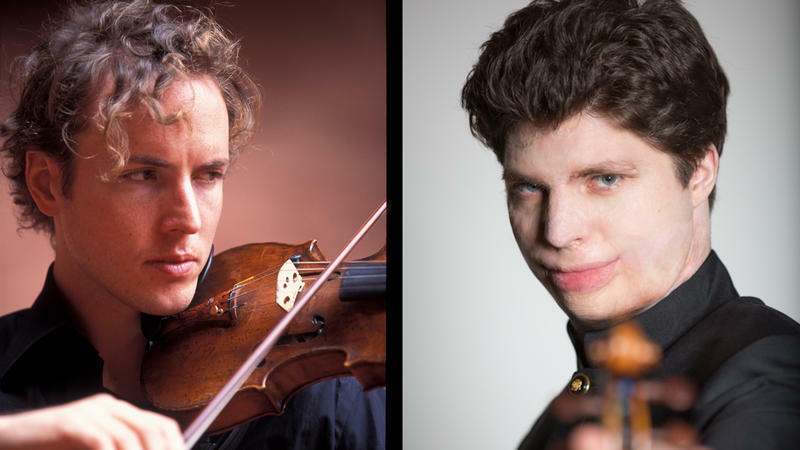 Internationally reknowned violinists Tim Fain (left) and Augustin Hadelich. For 40 years, WNED-FM has provided classical music to Western New York and Southern Ontario. Saturday, the station celebrated that anniversary by bringing in international talents Augustin Hadelich and Tim Fain. Not only did Grammy winner Hadelich perform, but he did so on an $8 million 1723 Stradivarius violin. 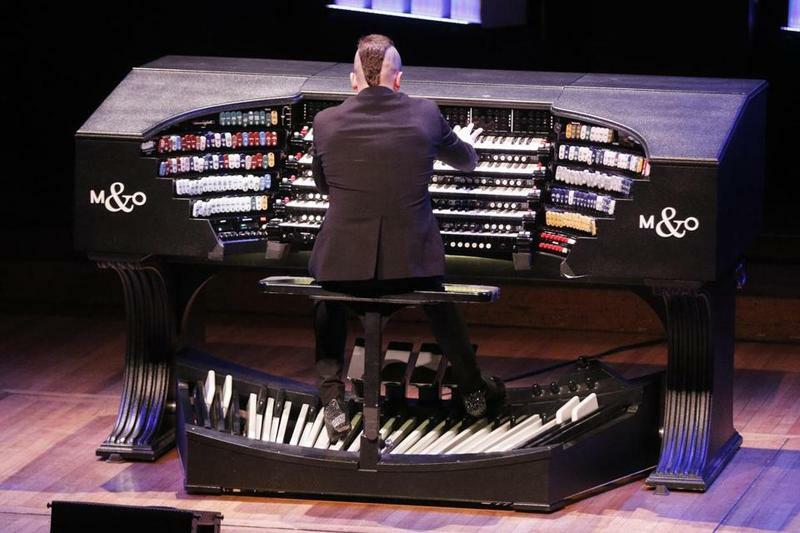 Perhaps best known for his work on prominent movie soundtracks, including "Black Swan," "Twelve Years a Slave" and "Moonlight," Fain performed on a 1717 Gobetti. With several children from Buffalo String Works in attendance, it gave them a chance to hear the best perform on the best. Williamsville East High School student Priya Pindiprolu arrived nearly three hours early for the festivities. She has been performing with Suzuki Strings since she first started playing violin. "When we travel around the world - a couple years ago we went to South Africa and this year we are going to China - it's so amazing, because we share a similar belief with a bunch of people," said Pindiprolu. "They all take the Suzuki method around the world in China, too. It's great to see how we can all elaborate and collaborate together." 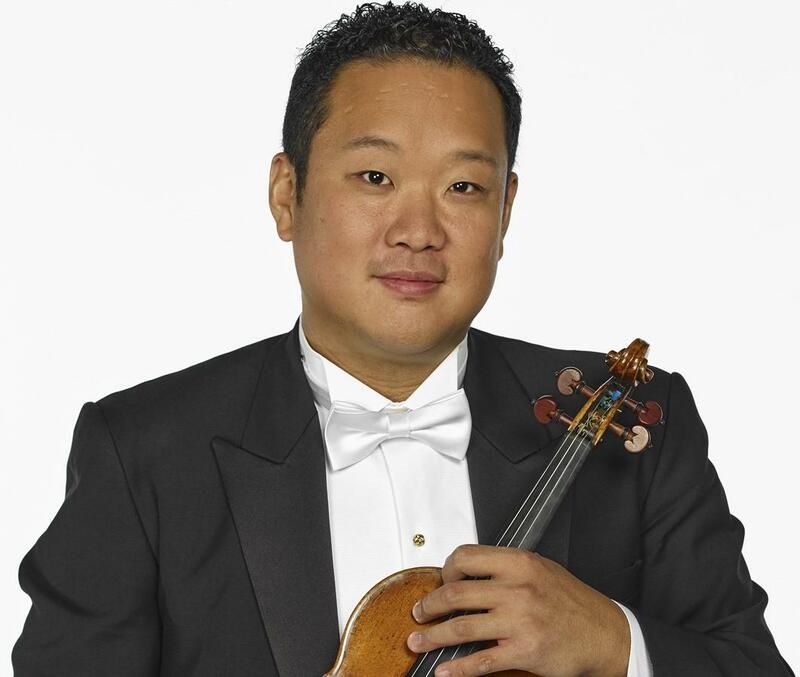 Buffalo Philharmonic Orchestra Concertmaster Dennis Kim performed a few works, as well, and several local classical representatives were on site, including BPO Conductor JoAnn Falletta. Pindiprolu said seeing world class musicians in person helps aid her own playing. "It's incorporating so many amazing musicians like Dennis Kim and Tim Fain and Augustin Hadelich," said Pindiprolu. 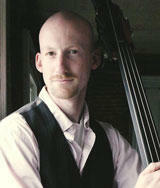 "It also helps to educate young musicians. I'm just looking forward to take away advice on techniques and stuff." Buffalo String Works, a music program for refugee and immigrant children on Buffalo’s West Side, kicked off the event. For the first time ever, eminent classical composer Krysztof Penderecki of Poland will be performing with the Buffalo Philharmonic Orchestra Saturday and Sunday. The concert is titled "Poland's Maestro." WBFO's senior reporter Eileen Buckley had a chance to meet with him to discuss his work. 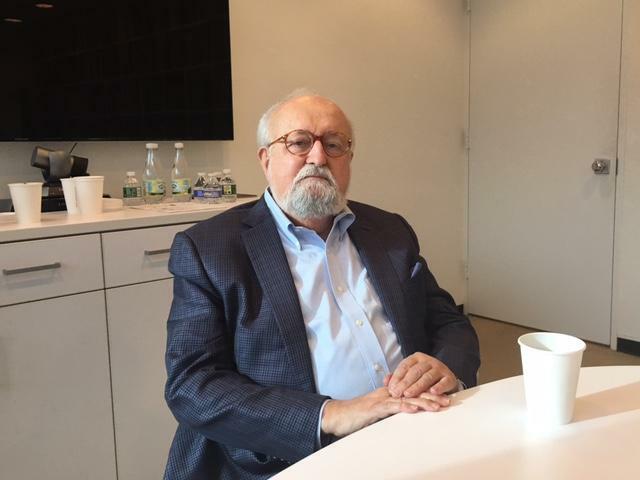 WBFO's Eileen Buckley meets eminent classical composer Krysztof Penderecki of Poland.